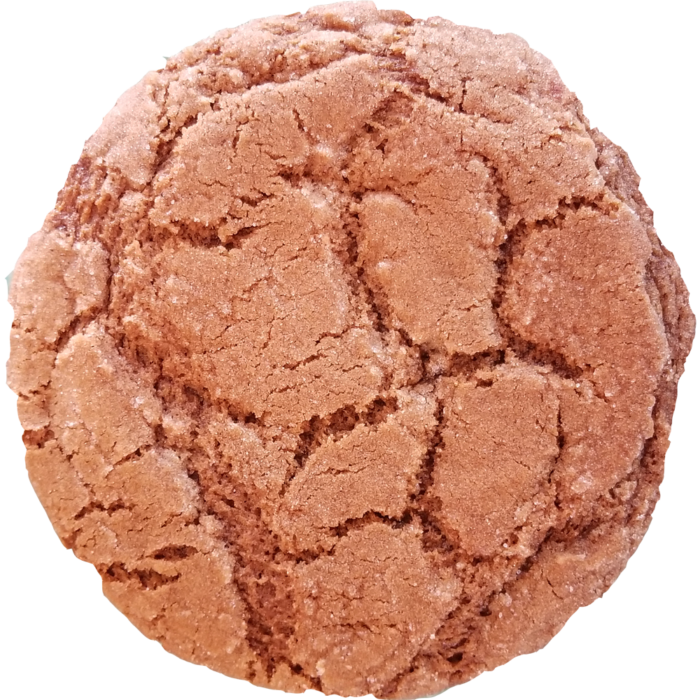 The robust flavors of ginger, cinnamon, cloves and molasses mingle to form a chewy, slightly sophisticated cookie that appeals to young and old. 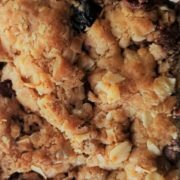 Pairs well with piping hot coffee or tea. 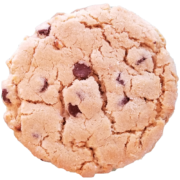 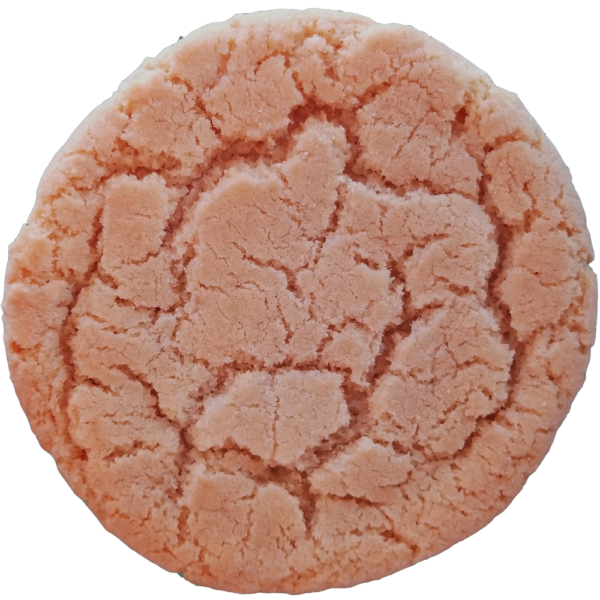 Stats: Each cookie weighs approximately 4oz and is approximately 5 inches in diameter. 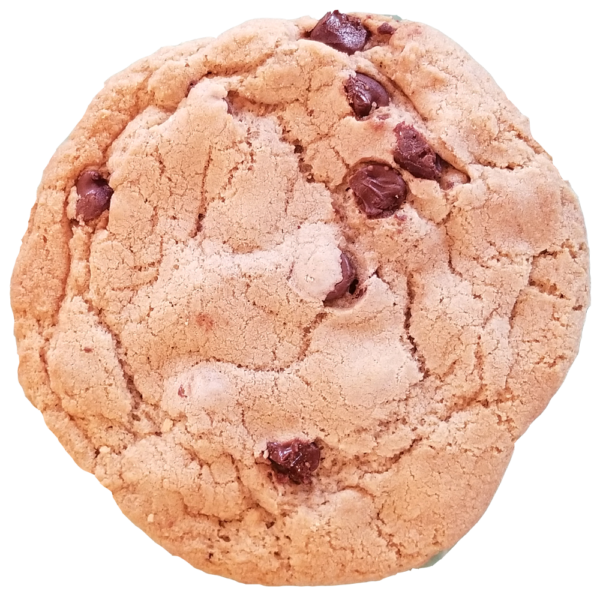 That’s a big cookie! Ingredients: Enriched Wheat Flour (wheat flour, malted barley flour, niacin, iron, thiamine, mononitrate, riboflavin, folic acid) Brown Sugar, Butter, Eggs, Unsulphured molasses, ginger, cinnamon, baking soda, ground cloves, salt. 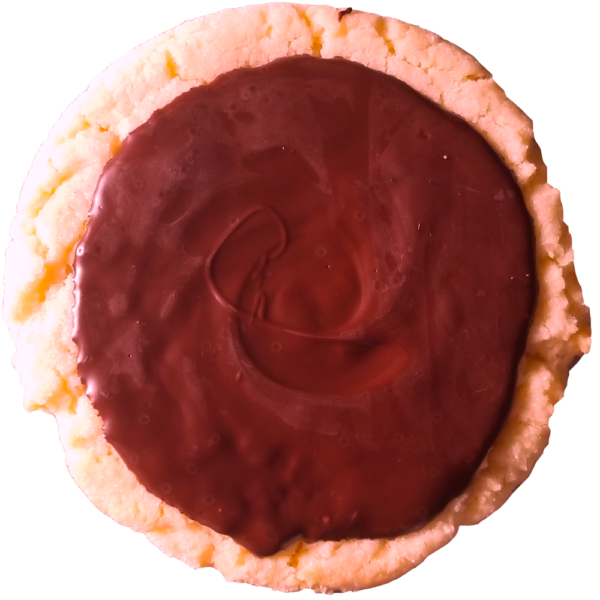 Uncle Dan’s Classic Sugar with Dark Chocolate: our delightful Sugar Cookies glazed with a luscious, homemade dark chocolate topping. 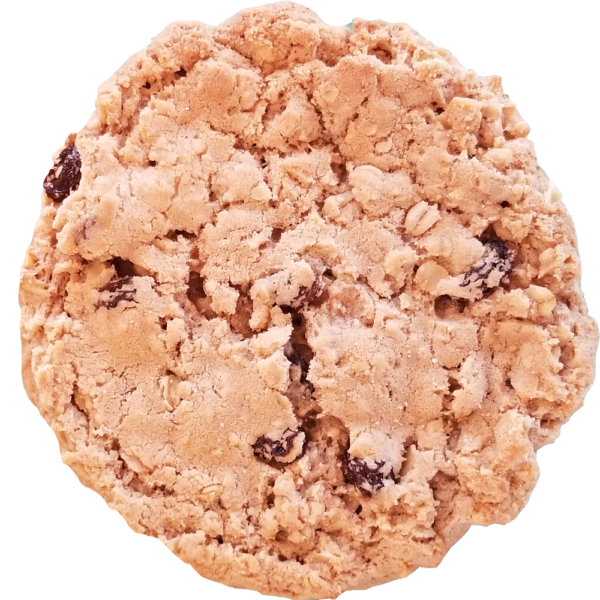 A hearty, buttery cookie filled with fibrous oats and chewy, organic raisins. Uncle Dan’s Classic Sugar Cookie: tantalizingly buttery with just the right balance of flavorful vanilla. 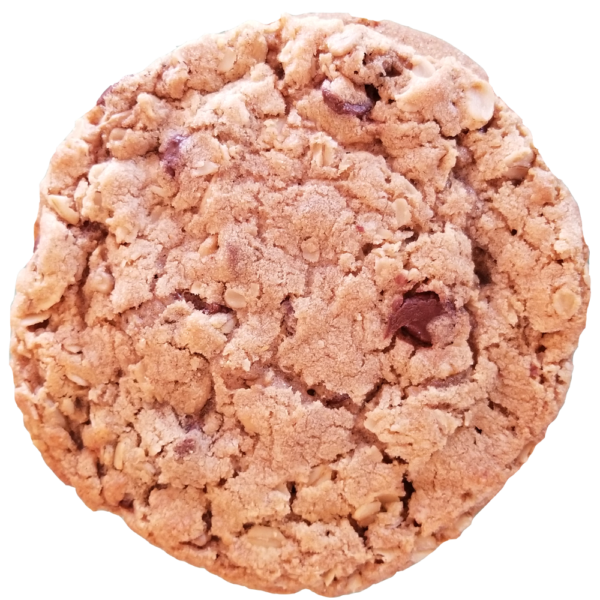 Uncle Dan’s Peanut Butter Cookies: chewy, peanut buttery yumminess with light crunchy edges.